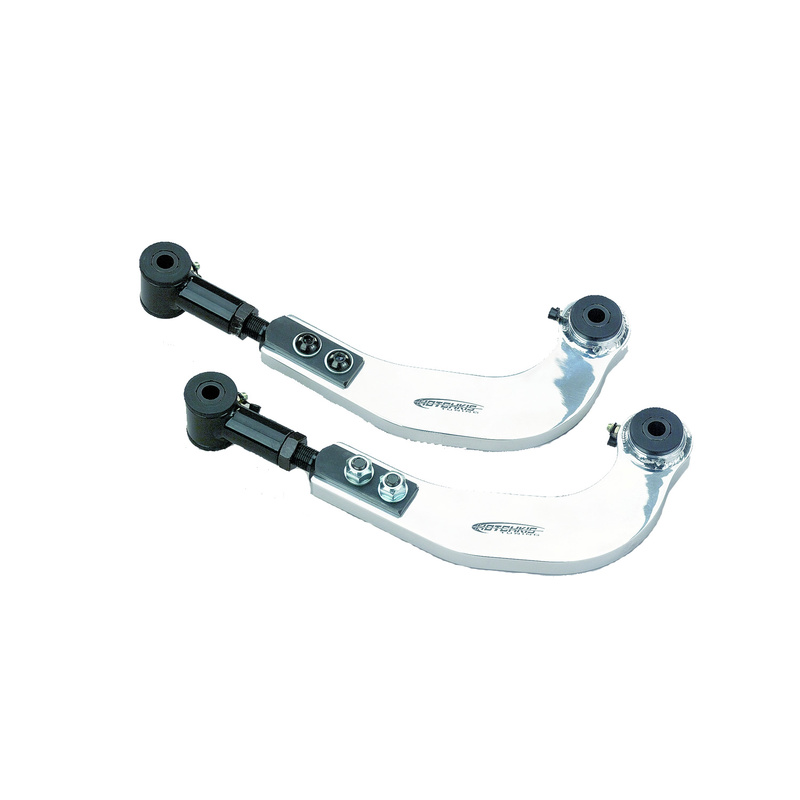 Hotchkis Sport Suspension 12700 2000-2005 Toyota Celica Rear Camber Links. Adjust the rear camber settings on your Celica for improved performance and tire wear. Our camber arms include quiet greasable polyurethane bushings billet machined arms and allow 3 degrees of adjustment.